Cinnamon and honey are both staples in many cupboards. But first off, is the honey you are eating actually honey? 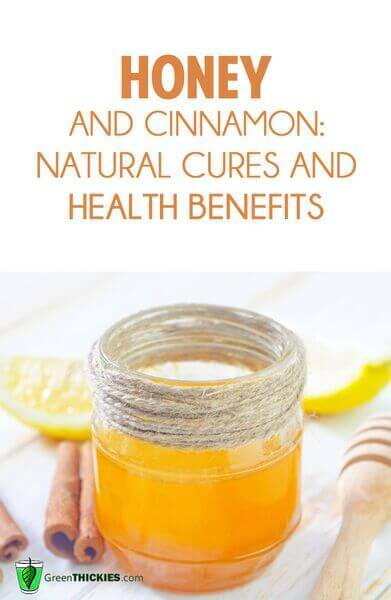 And are we aware of the true benefits honey and cinnamon hold? Back in 2011, the FSN used Vaughn Bryant – one of the leading melissopalynologists, otherwise known as an expert in identifying pollen in honey, and director of the Palynology Research Laboratory at Texas A&M University – to study over 60 products labeled as “honey” that had been purchased by FSN from ten states and the District of Columbia. Of all products labeled as “honey,” Bryant found that 76 percent purchased from major grocery store chains, and 77 percent of samples purchased from big box chains did not contain any pollen. If that wasn’t crazy enough, “honey” samples taken from drug stores and fast food restaurants revealed that 100% of them contained no pollen! This means that none of the tested products labelled “honey” found in fast food restaurants and drug stores are actually honey! Full report can be found here. When choosing honey at the grocery store, make sure you read the label and be sure that you are getting a product where honey is the only ingredient. If you can get it unpasteurized, that is even better. Given that honey and cinnamon can be used quite easily in many meals whether we are making breakfast foods, snacks, sauces or savory recipes, knowing the nutritional benefits you are adding to your meal might make you consider adding either or both to your next meal. Honey contains B6, thiamin, niacin, riboflavin, pantothenic acid and certain amino acids. The minerals found in honey include calcium, copper, iron, magnesium, manganese, phosphorus, potassium, sodium and zinc. Cinnamon is a good source of manganese, iron, calcium and fibre even in small doses. Cinnamon also contains vitamin A, and vitamin K, but daily values are not incredibly significant. Along with nutritional benefits, honey and cinnamon also contain several health benefits that should be considered. Immune System: Honey and cinnamon are great for boosting the immune system, eliminating chronic fatigue and increasing life span. 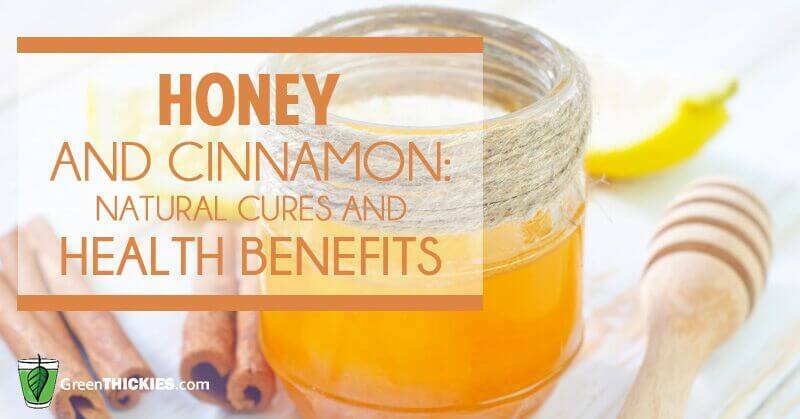 If our immune system is compromised, we open ourselves up to flu’s, viruses and colds, using honey and cinnamon can help fight these illnesses as well. The antioxidants found in both honey and cinnamon combine to combat the free radicals in the body’s organ systems. Diabetes: Cinnamon contains antioxidant flavonoids whose effect closely resembles that of insulin, meaning that it can encourage glucose out of the bloodstream and into the cells where it is needed for a functional energy source. 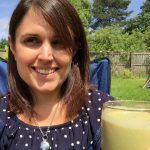 Energy, as a pure source of natural sugar, does not cause nearly the fluctuation in blood sugar levels that many artificial sources of sugar do, and cinnamon’s effects, when combined with honey, show a steady use of glucose by the body, and an improvement in Type 2 diabetes management. Weight Loss: A mixture of honey and cinnamon in warm water is considered a good weight loss tool. It is important to note that combining with proper diet and exercise is also key in creating healthy weight loss. Cancer: Phytochemicals found in large amounts within honey have been linked to preventing cancer, while cinnamon has certain anti-tumor properties that can also decrease the chances of metastasis or the spread of cancer through tumorous growth. Certain acids within honey also directly shut down the activity of two enzymes, lipoxygenase and phosphatidylinositol-specific phospholipase C, which have both been linked to producing cancerous materials in the body. Itching/Insect Bites: If you take one part honey to two parts of lukewarm water and add a small teaspoon of cinnamon powder, you can make a paste and massage it on the itching part of the body. Any pain should go away in about a minute or two. Digestion: Honey and cinnamon can help to increase the health and functionality of the digestive system. If you take a couple tablespoons of honey with some cinnamon sprinkled on top before eating, it can relieve any indigestion that might normally occur after eating. Skin Care: The benefits of honey and cinnamon extend to skin care as well, where minor skin infections and pimples can be treated with a simple application of a paste formed from these two precious foods. This can be done on actual wounds, or on the skin as a general spread due to its anti-inflammatory, antiseptic, and antioxidant characteristics, which can reduce the appearance of age-related spots and wrinkles by reducing the impact of free radicals in the skin. Heart Disorders: Honey and cinnamon are used for reducing cholesterol levels and thus provide additional protection to the health of your heart. A high cholesterol level (LDL or “bad” cholesterol) can result in atherosclerosis or plaque buildup on the walls of arteries and vessels, thereby increasing the chances of a clot forming that can result in a heart attack or stroke. There are various types of cinnamon and when this article refers to using cinnamon it is referring to Ceylon cinnamon. The reason why it is important to choose the right cinnamon is because various types of cinnamon contain differing levels of Coumarin which has been linked to causing liver and kidney damage at high doses. Ceylon cinnamon has ultra low amounts and is safe to be consumed regularly. Be sure to check into the type of cinnamon you are buying. 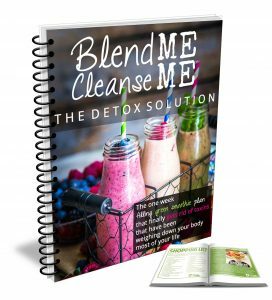 Brand New Cleanse: Blend Me Cleanse Me! 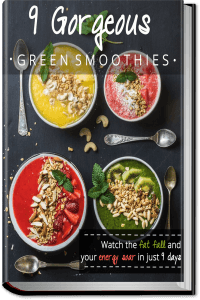 The ultimate no hunger one week smoothie cleanse.Previously sold for $19.00. 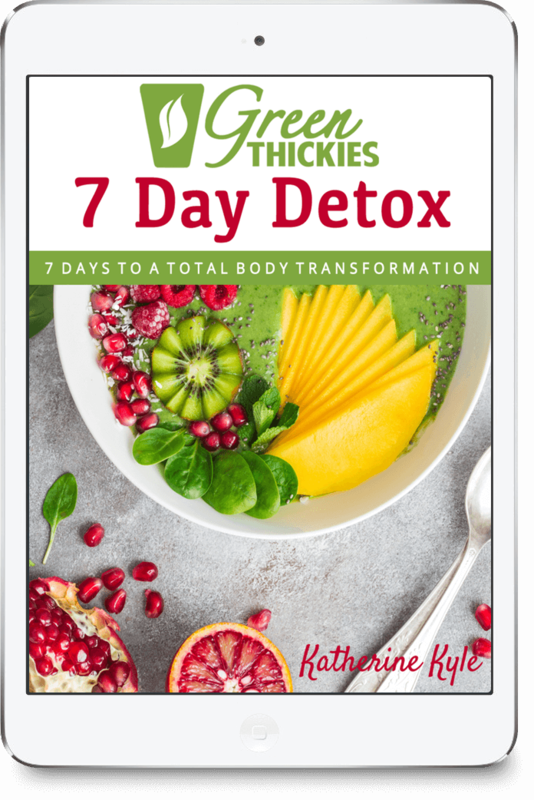 Only available FREE for a limited time...Give your body a much needed detox, eliminate the harmful toxins from your body so your body finally has a chance to heal…This free cleanse is like no other cleanse you’ve ever seen. It is simple, easy to follow, you won’t go hungry and hey - you’ll even enjoy it! 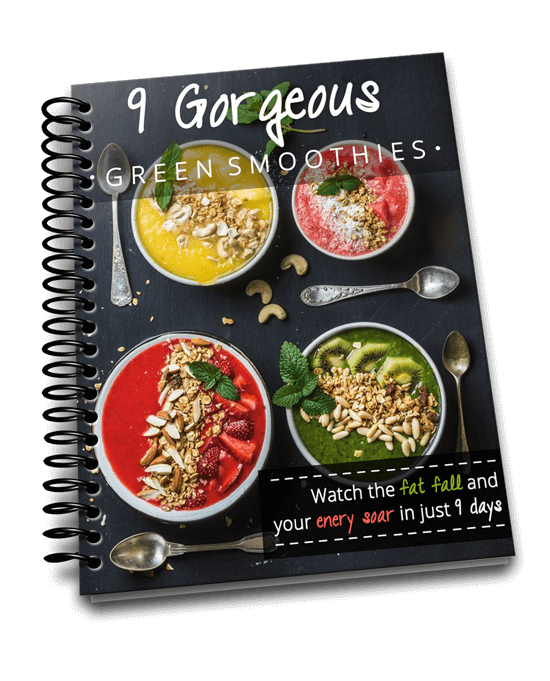 Plus you are going to see results - and fast! Like as soon as tomorrow morning if you can get started today. Click here to download your copy.